Video marketing tools are an essential part of marketing these days because of the power of videos for content marketing. Quite simply, videos now are the best performing type of content you can use. Videos can help you reach a larger audience, drive more traffic and increase engagement levels are brilliant at convert people into customers. In this blog post, I am going to share with you the 15 top video marketing tools that will help get you started with video marketing. Vyond (originally called GoAnimate) is an easy to use animated video creator. Their focus is on helping businesses to convey simple messages easily and in a fun way. This could be about a product, service or just about anything that needs some explaining. A library of video elements, including animated characters, props, sound effects, pre-made templates, backgrounds and much more to choose from. A lovely and very intuitive interface which means it takes only minutes to learn how to use. Powerful audio features like royalty-free sound effects to choose from, automatic lip-synch option, text-to-speech and more. In addition, you also have the Go team collaborative video plan which allows you to work with other members of your team on presentation files together. Vyond have a huge library of editable scenes from all kinds of different industries. Furthermore, they cater a large variety of occupations, activities and concepts. What’s more, is you can create characters that looks just like you (or anyone else from the office) – how amazing is that! 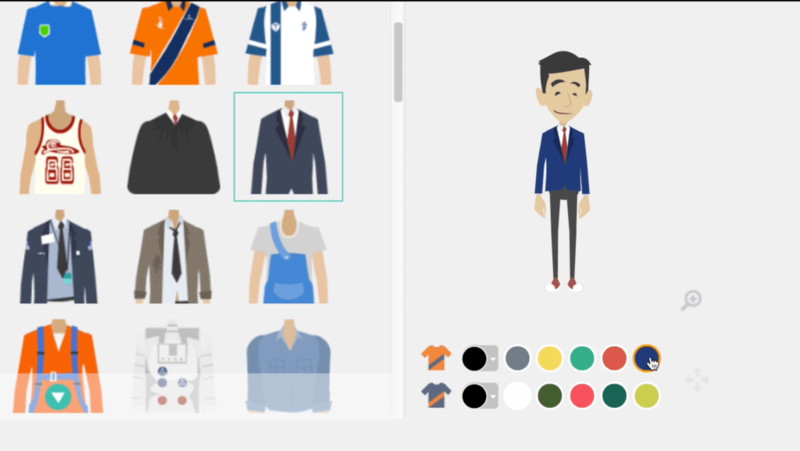 To create a personal avatar you browse and then choose hairstyles, clothing, eye shapes and so on until you create your own perfect animated version of you. As well as creating a personal look, another super cool feature is that you can add voice your own voice to your shiny new character. Simply record it directly or import a voice file, and your character will automatically start lip-syncing. 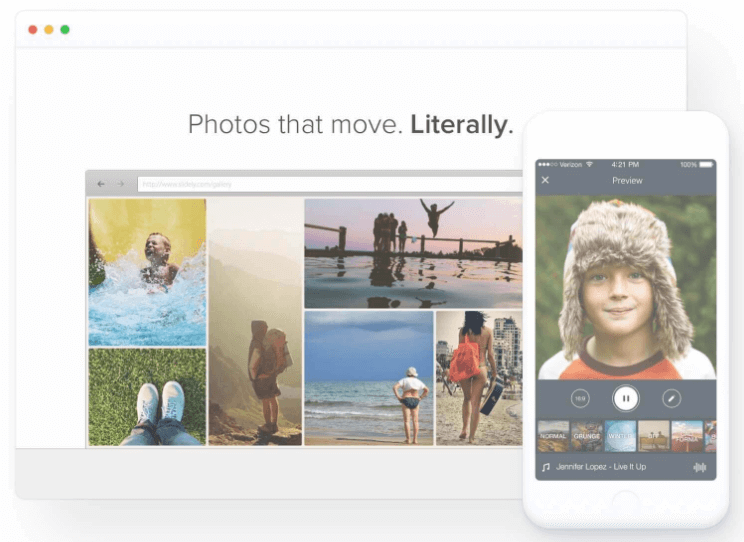 Slidely is a tool that allows you to easily create and share your video and photo collections. To create a video with Slidely, all you need is a Facebook account and you’re away. There are literally thousands of video clips to use and stacks of complimentary music pieces music. Together you can create a stand out piece of content that grabs attention. In addition to adding your content to create your video, you can also add your logo plus any text you want. Wideo is one of the most popular video marketing tools. With Wideo, you can create stunning, engaging animated videos from scratch or choose one of their ready-to-go templates. As a video marketing tool, it is effortless to use but produces awesome and highly professional videos. The entire process is intuitive and is based on a drag-and-drop system. To start with, browse through the library of elements, choose what you want and drag and drop them into your video. There are all kinds of images, animations, objects, backgrounds, as well as sound and text. It is literally a creative playground for video production. 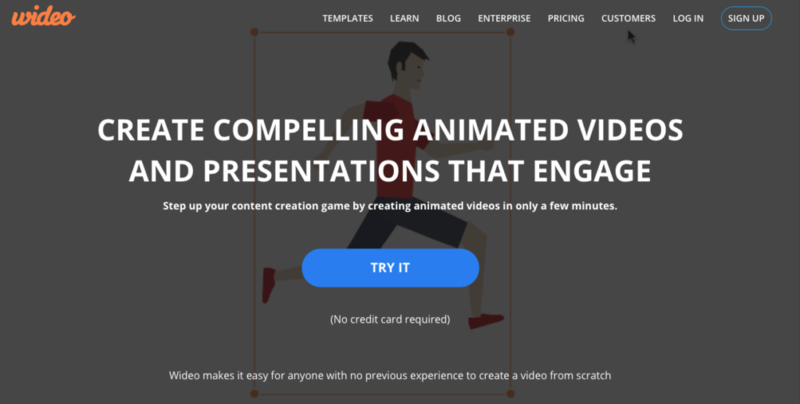 Common Craft is a video marketing and editing tool for creating videos and animations. Commoncraft was one of the original companies that pioneered explainer videos and have produced some amazing results – many for Ted Talks. Common Craft videos are designed to be put to work in classrooms, in businesses and online. Common Craft members get instant access to an online library of all current and future Common Craft videos. With this in mind, you have an astonishing range of presentations you can create or you can embed them on your website and since they are responsive, they will also play on mobile devices. Common Craft has impressive features including some nifty editing features. 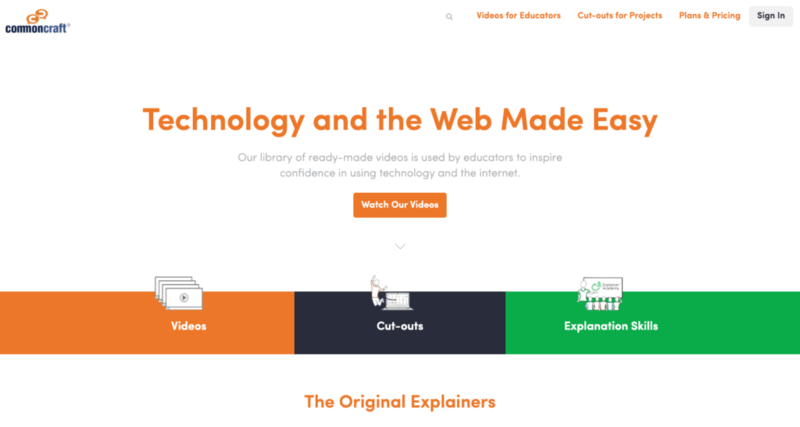 Use them to create explainer videos that help you stand out from the crowd and emotional connect with your audience. It is easy to edit your videos – add animations and audio in a short span of time. Animoto is another paid, cloud-based video marketing tool that allows you to easily create professional slideshows and marketing videos. Since Animoto also has a mobile app you create videos on the go. with their fancy schmancy Animoto app. In short, it’s an easy and intuitive way to build slideshows and videos, allowing you to upload your own clips, add music from a free library, add cool text effects, etc. all with one easy-to-use program. 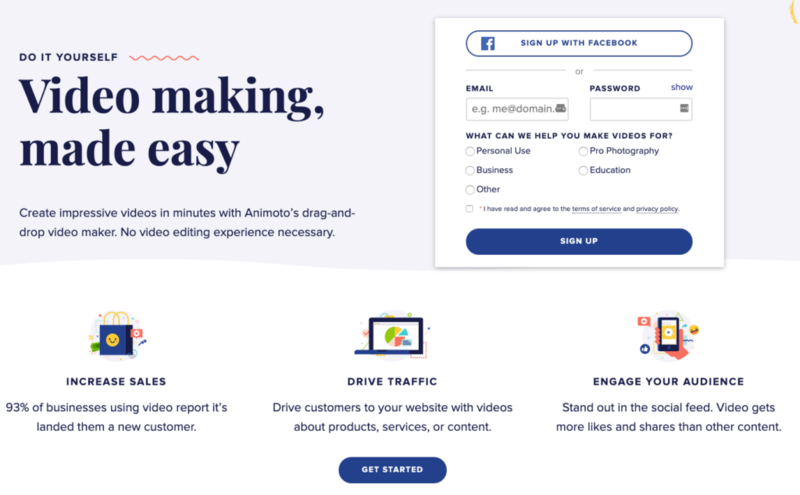 As an example, you’ve come across a Facebook video made with Animoto – they’re one of the top services out there for creating videos like these, and infinitely easier than learning video editing from scratch. Of course, as with any service, there are pros, cons and oodles of factors that go into whether or not it’d be a good fit for you. Hopefully this review will help reduce some of those sleepless, indecisive nights. Choosing either an “Animoto Memories” template (like a slideshow) or an “Animoto Marketing” template (more for marketing videos with fancy text effects). Choosing between 1:1 aspect ratio (square, ideal for FB) or 16:9 aspect ratio. This makes creating square videos very easy. Uploading your own content like photos and videos either through a desktop or via the Animoto app. Editing individual clips for properties like clip duration, voiceover, volume, titles, etc. Dragging and dropping clips to create your timeline. Adding filters (that are applied over top the entire video). Customizing branding elements like logos, colours and fonts. Nfusz (Verb) is an interactive suite of tools for the digital marketeer. They provide a one stop to be able to create, edit and market your videos to your target audience. notifiCRM – The so-called “flagship product” of nFusz. We now are driven by tags in the digital world of marketing and Verb have made awesome use of these to interact with audiences. notifiAIR – Enables users to remove the background of a video and add “clickable” content on top of another video, image, or website. It’s an upgrade to notifiCRM. notifiLINKS – Gives users the ability to distribute interactive videos by email, social media, e-invites, and even text messaging. Other distribution methods are allowed as well. notifiWEB – Enables users to create promo videos with clickable links that can be embedded in WordPress and other content management systems (CMS). The videos are viewable on mobile and desktop platforms. notifiADS – Allows users to create interactive video ads that they can place almost anywhere, including Facebook. notifiLIVE – As the name implies, notifiLIVE is a tool that allows users to create livestream interactive videos that are viewable on any smart TV or web browser. 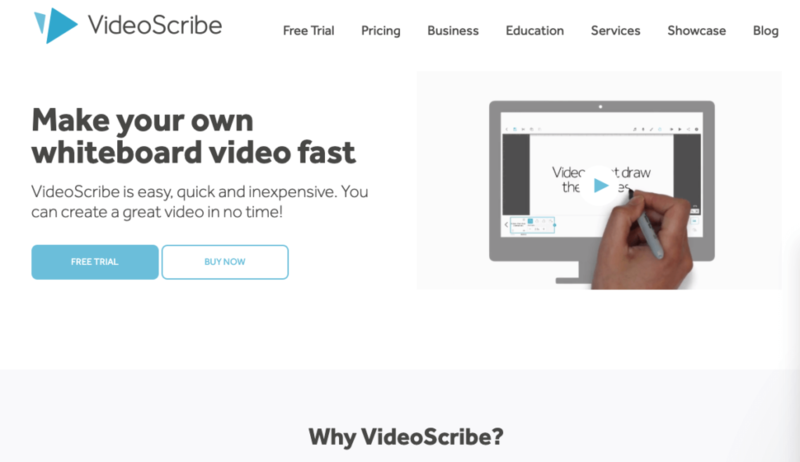 VideoScribe is an intuitive tool for creating whiteboard animations and explainer videos. You can make a video that looks as though it is being hand drawn with no animation knowledge. Videoscribe gives you the ability to create “explainer” video which are increasingly popular for marketing and informing audiences on your products or services. VideoScribe is one of the best video animation software to use, especially if you are looking to produce something quickly. 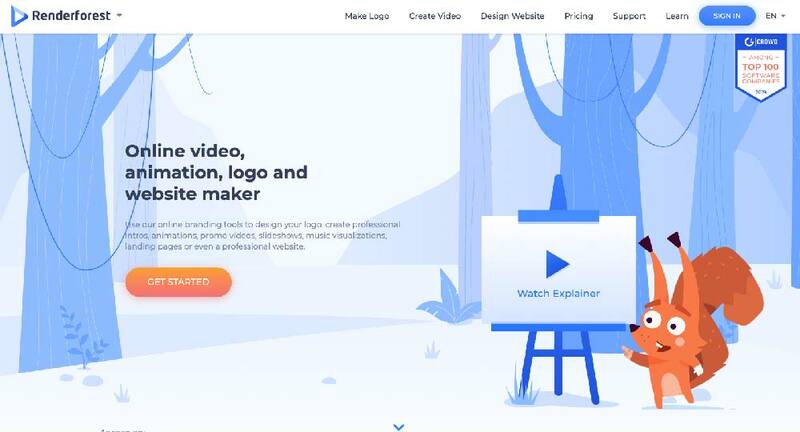 If you are interested in creating an animation for your business web page, an advertisement, or a video for educational purposes, this Videoacribe is ideal. Also, it includes a library of images and sounds to create the perfect explainer. The design is easy and functional and it naturally guides you through the process of creating videos. Overall Videoscribe is exceptionally easy to learn and use. The image library is ok, maybe a bit basic for some, but you can import images. The sound library is quite comprehensive. To export your video you have a range of options. notifiTV – Enables users to create interactive video for smart TVs. Viewbix is a video marketing tool that allows you to easily create interactive video ads. 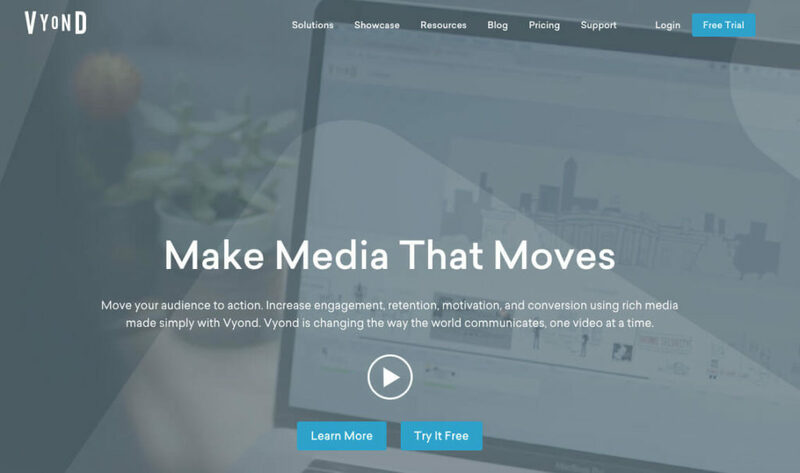 You can use Viewbix to brand your videos with banners and logos, as well as to add an integrated call to action to boost your clicks, traffic and conversions. In addition, you can also add email capture, store locator and coupons – very helpful tools for boosting conversions from your videos. Once your video is ready, you can then share it – and not to worry, the video will work beautifully on any device or platform, so you don’t lose any opportunities. Vimeo is a one of the best video hosting platforms you can use. Vimeo has grown and refined its features over the years. 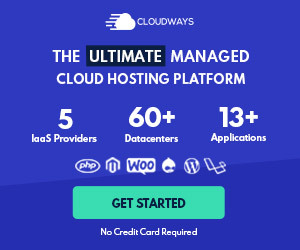 You can use Vimeo Business to host and manage all your videos in one place, with 5TB of storage and no weekly uploading limits. In addition, you can add team members, collaborate, add notes and reviews on your videos. 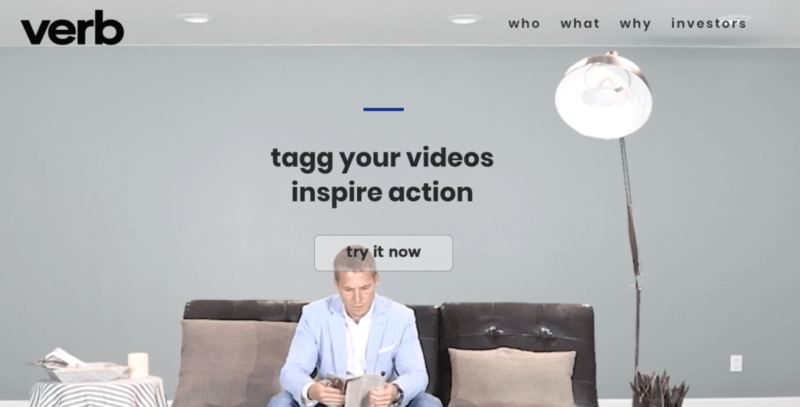 In terms of marketing, Vimeo will help you drive more engagement by allowing you to embed your videos anywhere you want, add clickable calls to action and cards to capture emails. Furthermore, you get a decent set of anlytics to check your video performance by tracking your video stats and interactions. 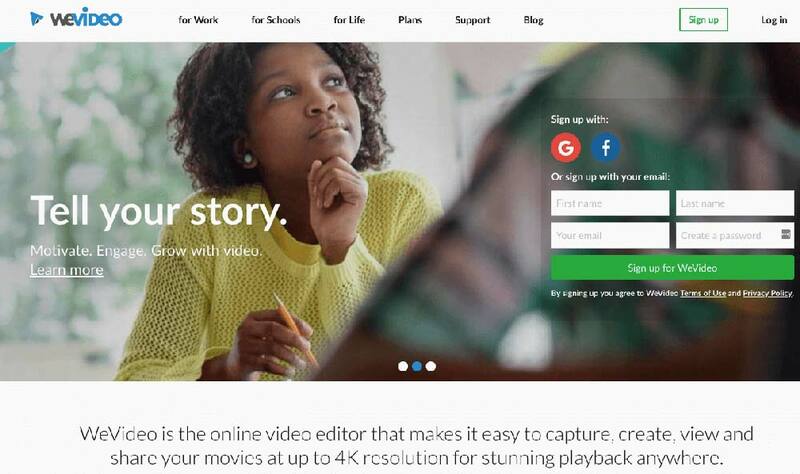 WeVideo is a video creator that can be used for businesses and marketing, for schools, or, as they put it, for life in general. Creating videos is very straight forward with an intuitive user interface that is simple and easy to get the hang of. Despite its ease of use, WeVideo produces results look high-quality and professional. When creating videos, there are 2 editing modes; one is Storyboard, which is easier to use and if you want more advanced editing options, you can edit your video in Timeline mode. The library consists of over 600 audio files, images, videos and graphics that you can choose from. Adding this into your project is easy and the output is a stunning, high-quality video in up to 4k resolution, which is sure to impress clients. Wistia is one of the best video marketing tools on this list that you can use for online marketing. 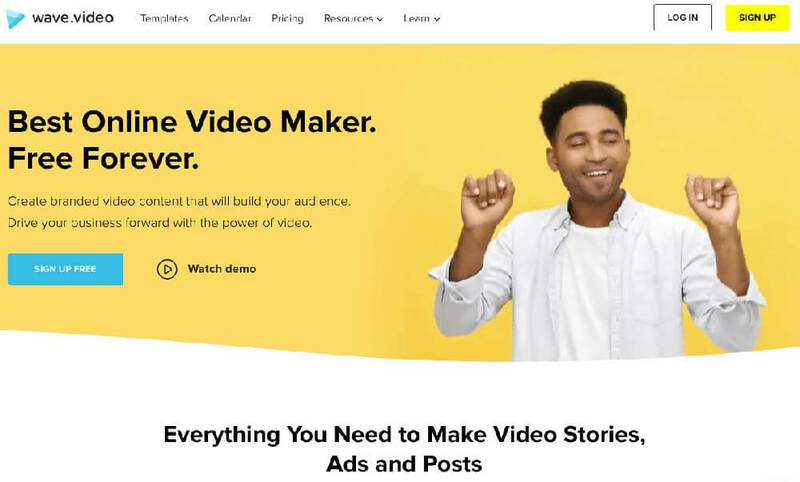 Wistia is a video marketing platform that offers video hosting, video editing, and in-depth guides for creating videos. Wistia also provides you with excellent analytic tools, a customizable player, call to actions and heatmaps. Plus, you can easily integrate Wistia with many other platforms. Overall, the advanced tools enhance your overall video marketing capabilities. 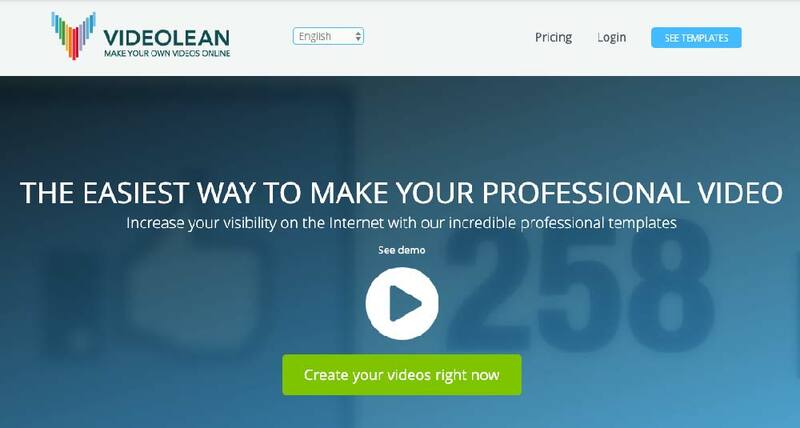 Videolean gives you a full range of templates to create professional looking videos. The principal is to make creating video more affordable for businesses and/or people who don’t have big budgets. The templates range from crowdfunding, video CV, restaurants, real estate properties for sale, showcasing apps, as well as fashion and photoshoots. To create a video, all you have to do is select the template that matches your market and need, then change the music, images, and text. Initially, you get access to a low-resolution video in about three minutes. However, you can request a high-resolution version from VideoLean. The Videolean video templates make it easy for you to create videos for ecommerce, newsletters, product presentations, SEO, social networks, blogs, digital signs, YouTube, Google Adwords, online contests, marketing communications, and TV. Magisto is powered by Artificial Intelligence. The AI transforms video and photos from its users into professional looking short movies with the emotion and excitement at the core of a story. 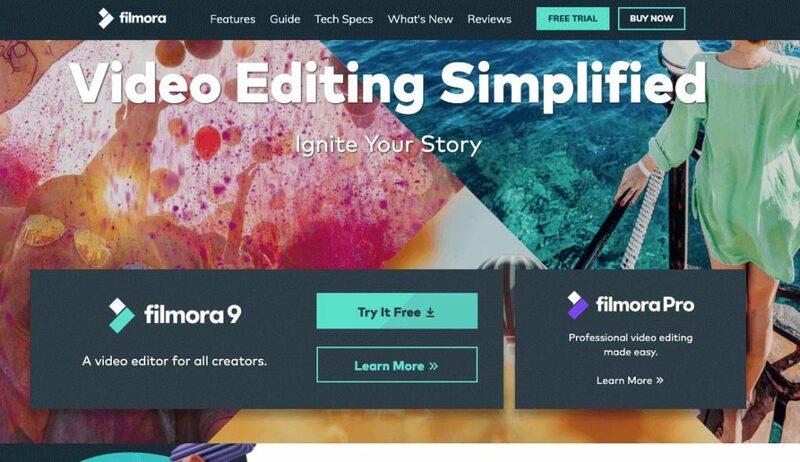 Videoshop is gives you loads of editing tools that let you do just about anything to a video. Addionally, Videoshop regularly add small new features. 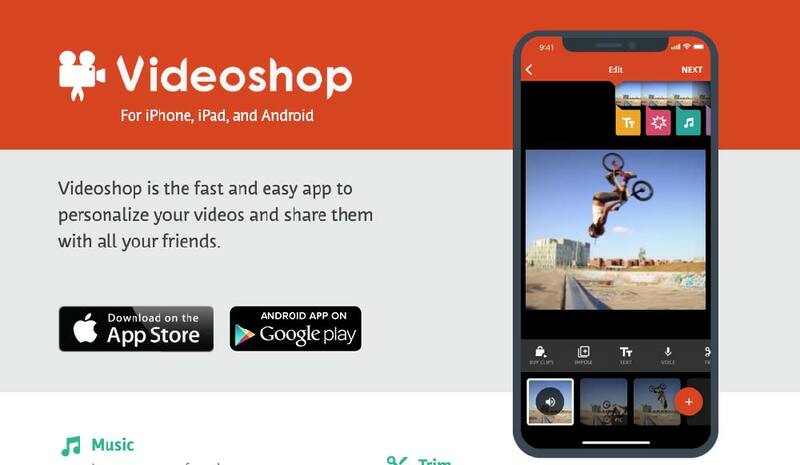 Videshop is a good video marketing tool to use as a mobile option. Waves is a tool I used on a recent project and I loved it, so I had to add it to this post. The first thing you notice about Waves is how easy is it to create and edit videos. You don’t need any video of your own (although you can upload your own video clips as well). There is an impressive library of over 2.5 million stock videos and photos. 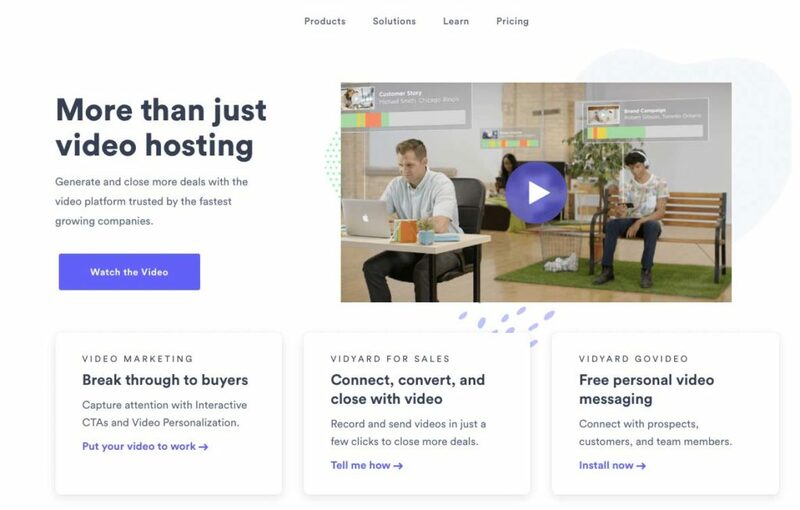 Waves allows you to create videos in a variety of different formats (for different platforms and devices), add text, your logo, and create compelling calls-to-action. Wirecast is your ideal tool if you want to (and you should) broadcast live to Facebook. Wirecast is compatible with Facebook Live. Wirecast is not limited to streaming over Facebook Live. Wirecast offer some very robust tools including the ability to add text. While it is not cheap, it’s not as expensive as some other options. It’s suited to event videographers (see our blog post on Social Event Management), YouTubers, journalists and online educators. 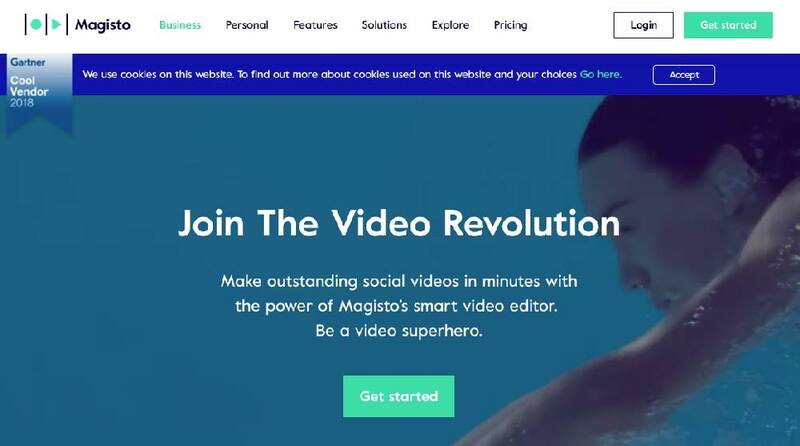 As video increases in popularity, there will be new tools on the market. Video marketing will increasingly be enabled by machine learning and AI. If you find any other interesting video marketing tools that you think should be on the list, let me know.